The Locomotor and Movement Control Laboratory is directed by Jaimie A. Roper, Ph.D.. 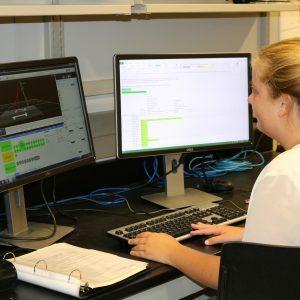 The Lab focuses their research on interactions between biomechanical, sensorimotor, and neurocognitive systems in the control of gait and lower extremity function. Notable research areas include the role of joint mechanics, proprioception, and energy expenditure during locomotion. 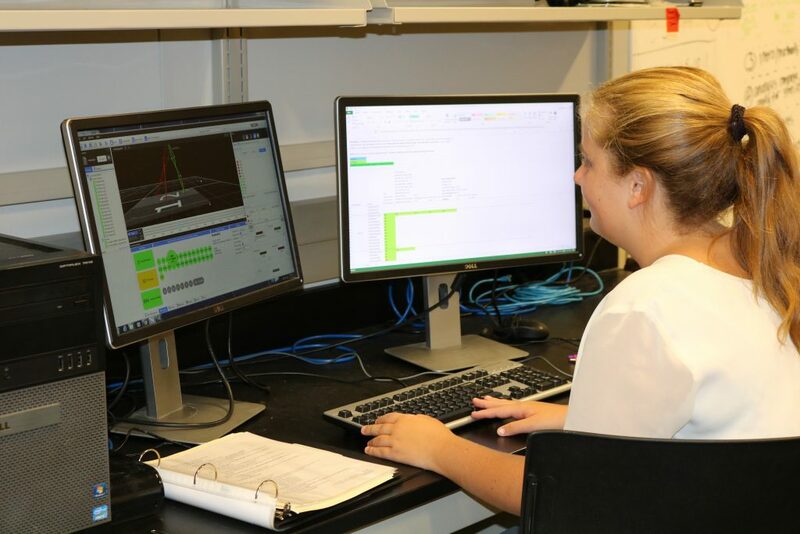 Roper and her students apply biomechanical and motor control principles to understand the control strategies of healthy and mobility impaired populations during gait. Then, they can develop novel and impactful rehabilitation interventions to improve physical function. 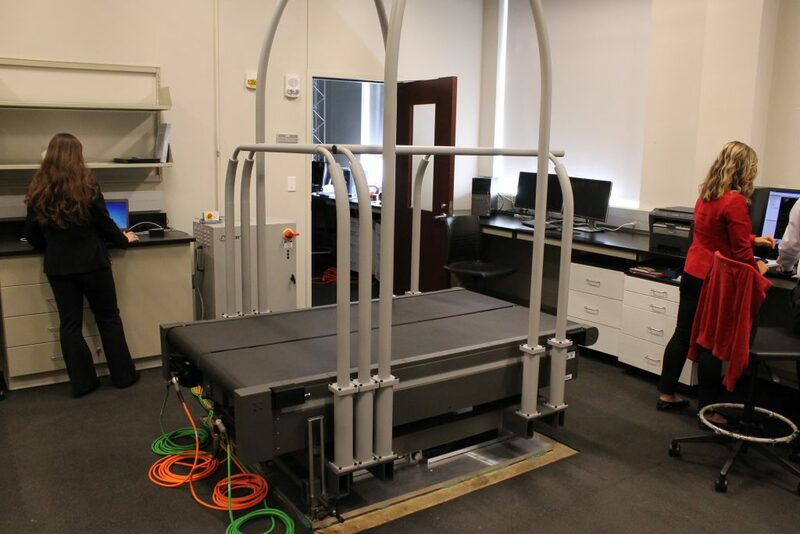 Additionally, the lab uses clinical, engineering, exercise science, and cognitive performance perspectives to better understand the neuromechanics of gait. 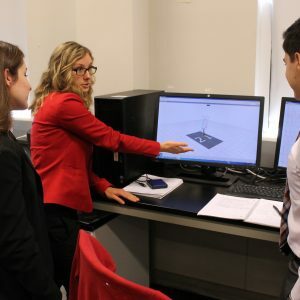 Exploring the causes of mobility impairment by employing a comprehensive approach that investigates orthopedic and neural contributions to mobility. Developing, testing, and implementing successful interventions that can differentially or simultaneously target these issues. Understanding the relationship between cognition and postural control strategies in healthy and mobility impaired populations. 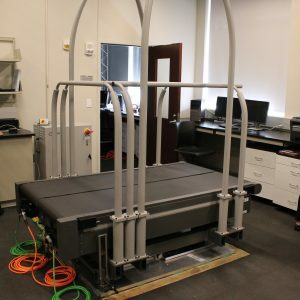 The Locomotor & Movement Control Laboratory employs a comprehensive approach to develop impactful rehabilitation interventions to improve physical function and quality of life for both healthy and mobility impaired populations. 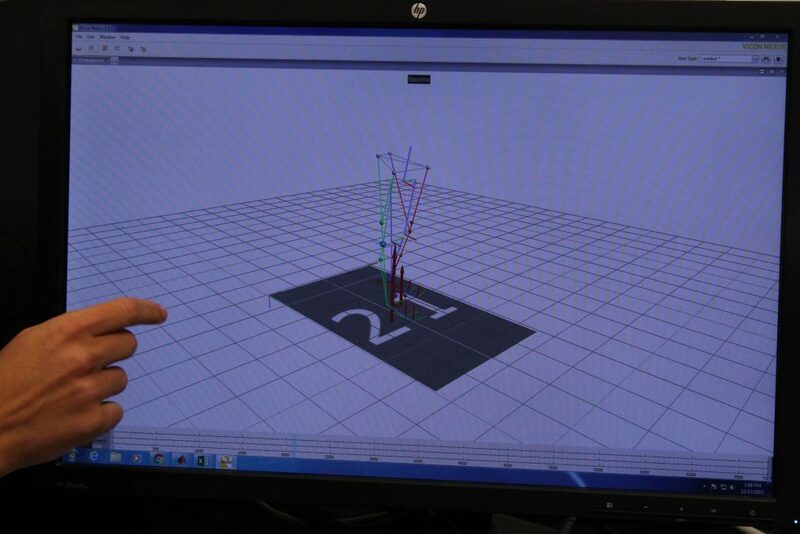 The lab focuses on not just mechanics, but the interaction between biomechanical, sensorimotor, and neurocognitive systems from diverse perspectives to better understand and address present challenges in movement and control. 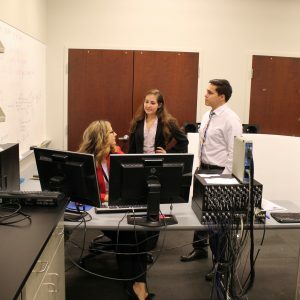 Through impactful publications and intervention programs in the community, it is the lab’s vision to aid in resolving underlying mobility related issues to prevent injuries in athletes, patients with mobility problems, and aging adults. Pediatric Movement and Physical Activity Lab - Melissa Pangelinan, Ph.D. 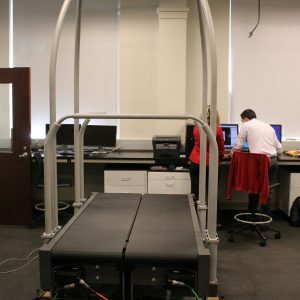 Sport Biomechanics Lab - Wendi Weimar, Ph.D. Performance and Exercise Psychophysiology Lab - Matt Miller, Ph.D. 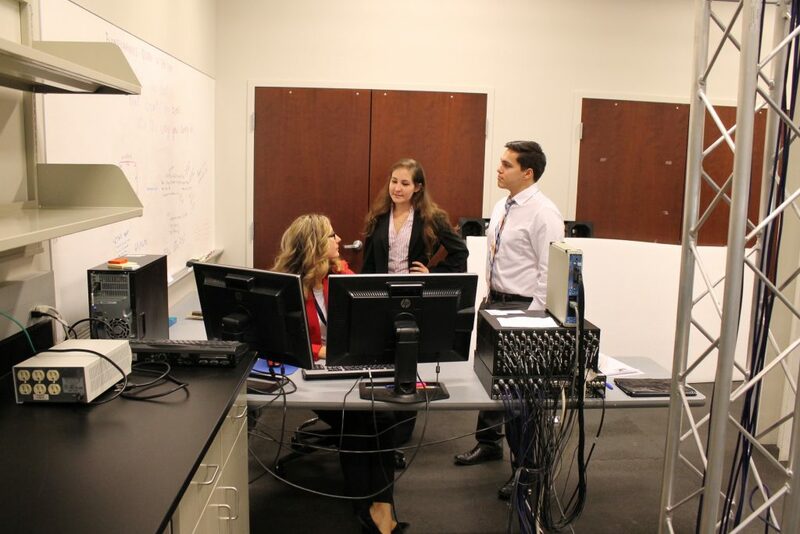 Contact Jaimie Roper, Ph.D., if you are interested in collaborating or working in the lab. 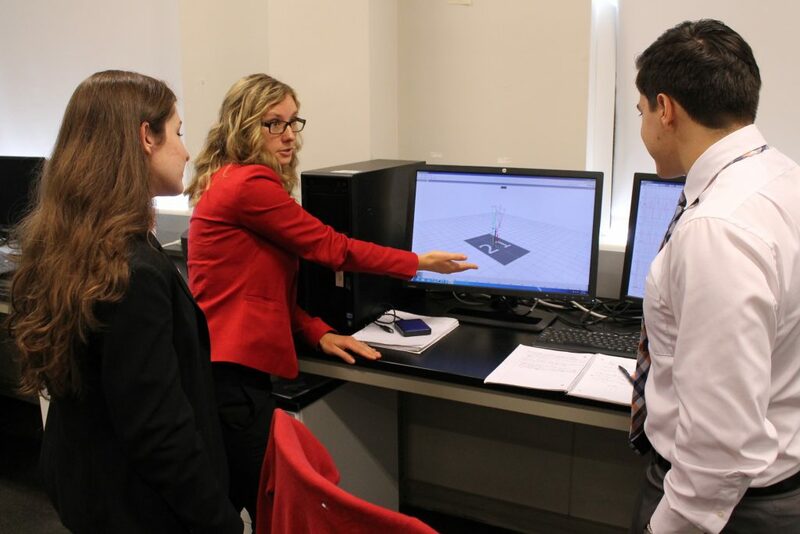 Jaimie Roper, Ph.D., uses her multidisciplinary background in biomechanics, neural control, and cognitive-motor control to answer many research questions. Here are some current initiatives on which she and her lab are working. Rupture of the ACL changes the quality and quantity of sensory feedback from the injured knee to the nervous system. This likely influences the control of gait. 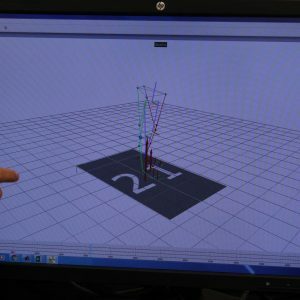 Recent findings show alterations in the control of gait in patients with ACL reconstruction when exposed to a novel walking task. 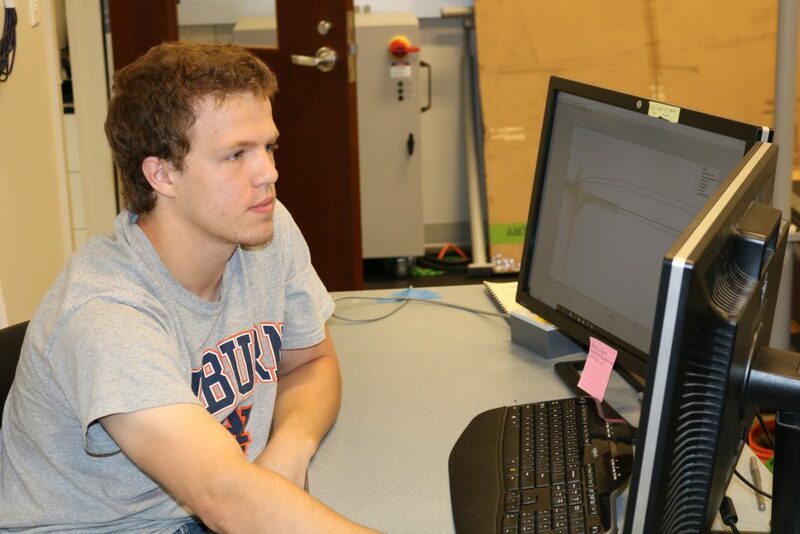 The Lab seeks to uncover why alterations in motor control exist. 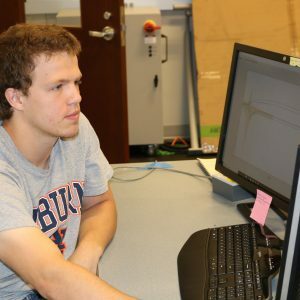 We hope to gain insight into the connection between mechanical properties of the injured knee and the nervous system. We also hope to better understand whether the sensorimotor integration problem affects patients prior to the injury, and whether it contributes to the rupture of the ACL. Several diseases associated with aging (cardiovascular disease, osteoarthritis, stroke, Parkinson’s disease) include symptoms of stiff joints, slowness, inflexibility, and weakness that decrease mobility and quality of life. Little is known about the impact comorbidities have on gait in older adults. 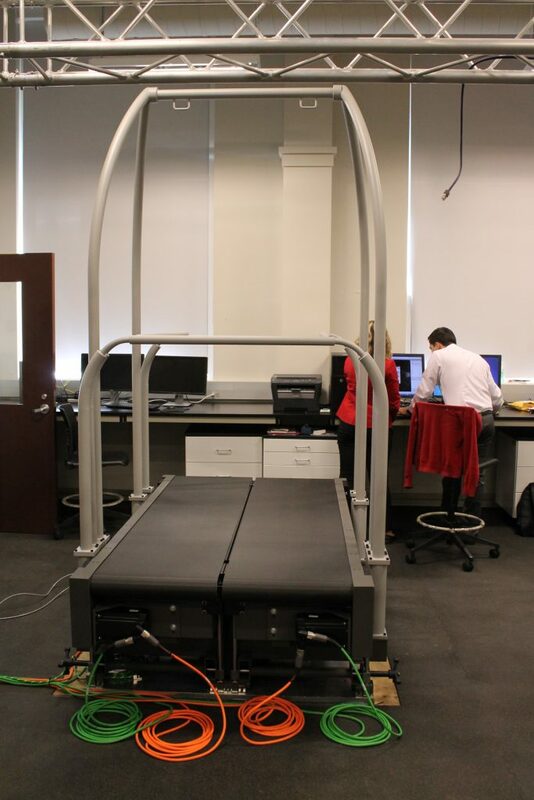 Our research will determine to what extend comorbidities influence gait impairment, postural control, and the progression of mobility disability. Early recognition and management of these comorbidities is essential to optimizing therapies and interventions targeting gait impairments. The connection between the development of mobility impairments and decreased cognitive function is becoming increasingly evident. These issues are often compounded by increased physical and cognitive demands of gait after injuries or diseases such as osteoarthritis, head trauma, stroke, or Parkinson’s disease. Effective locomotor and optimal rehabilitation strategies require movement adaptation. Adaptation allows us to maintain flexibility and respond to intrinsic and extrinsic demands in our environment. Our research investigates the impact of declining or impaired cognition on locomotor adaptive capabilities. Maintaining balance during locomotion is essential. Hence, it is important to understand how the nervous system controls the center of mass. Evaluating locomotor control across a range of tasks with increased biomechanical and cognitive demands (fast walking, dual tasking, obstacle crossing) is important for uncovering subtle symptoms of acute injury or early warning signs of disease. Additionally, investigating how the system manipulates joint torques and energy expenditure is essential in understanding the control of gait. This research will empower researchers and clinicians to identify subtle and complex impairments in persons with acute injury or chronic disease, and tailor rehabilitation to the individual.